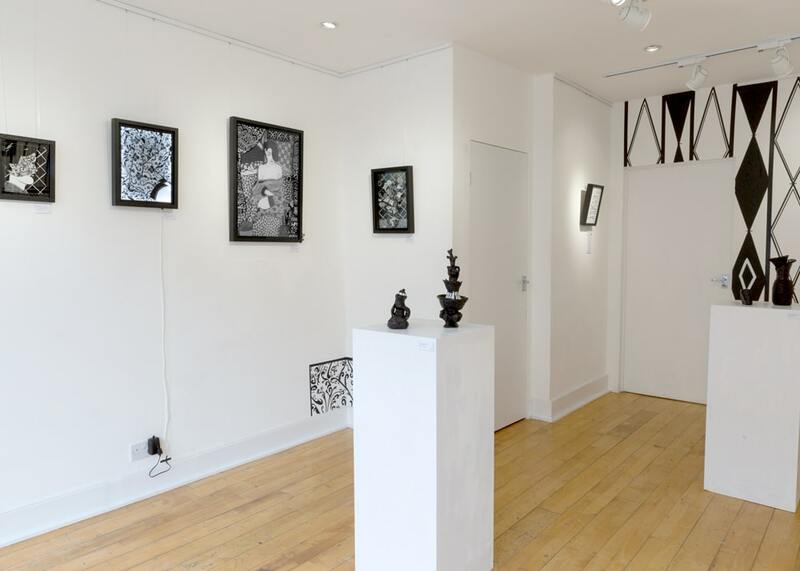 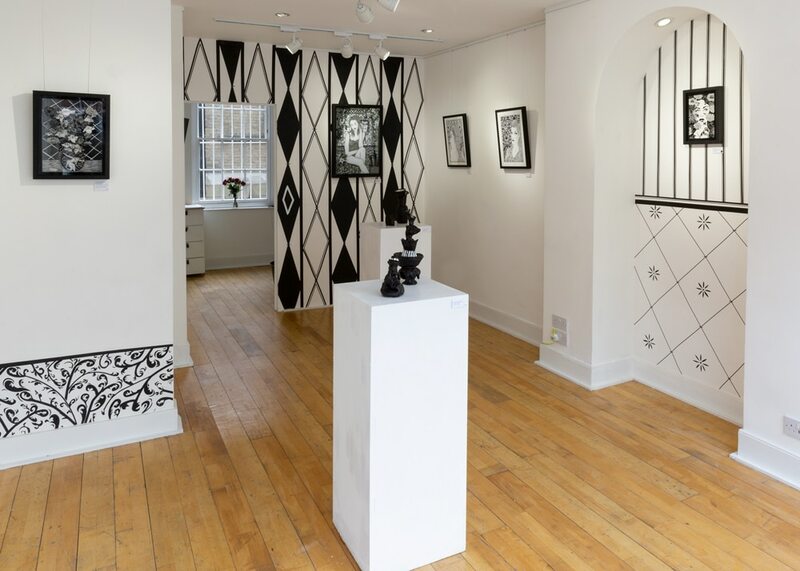 British contemporary artist Benjamin Murphy opened his most recent exhibition, Lavish Entropy at Delphian Gallery in July 2018. 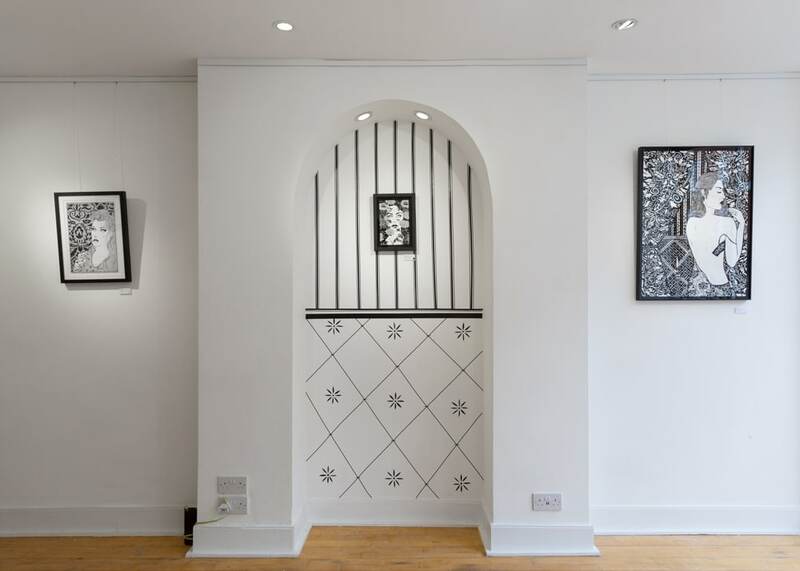 His work is renowned for its intricate detail included in his monochromatic, figurative, line-drawings in the unusual medium of electrical tape. 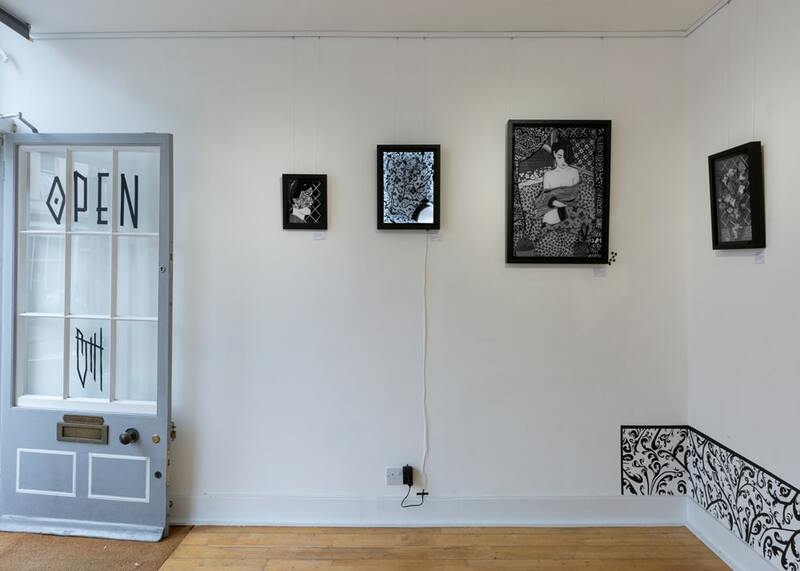 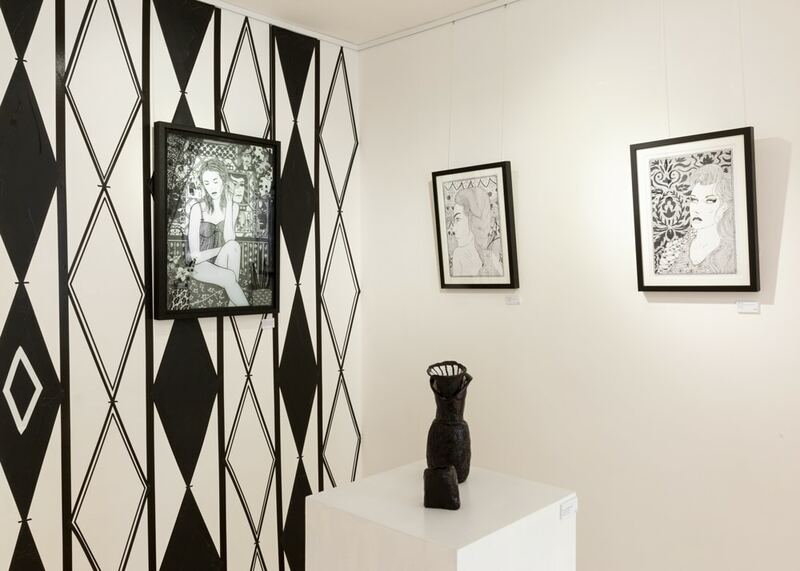 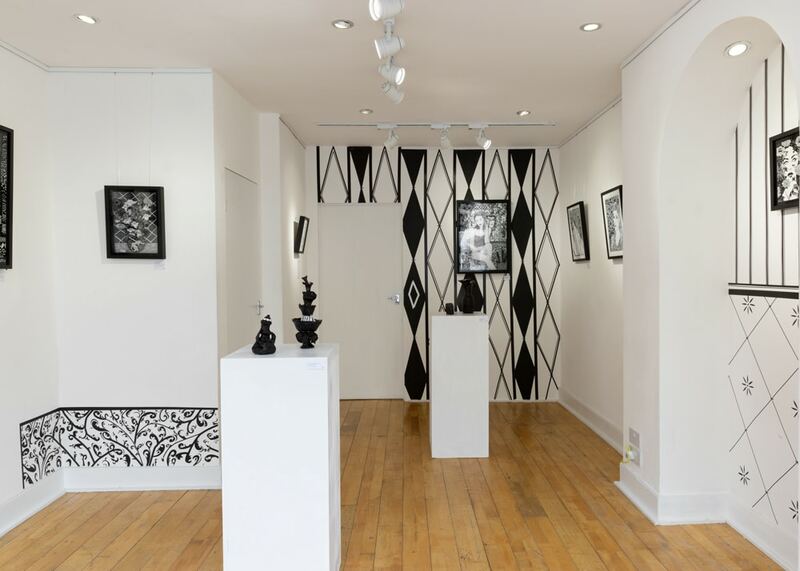 The exhibition displayed a new body of his signature tape drawings including some never seen before 3D works alongside more diverse parts of his practice including hand stitched pieces and ceramics.